A selection of mending plates and door joining plates. 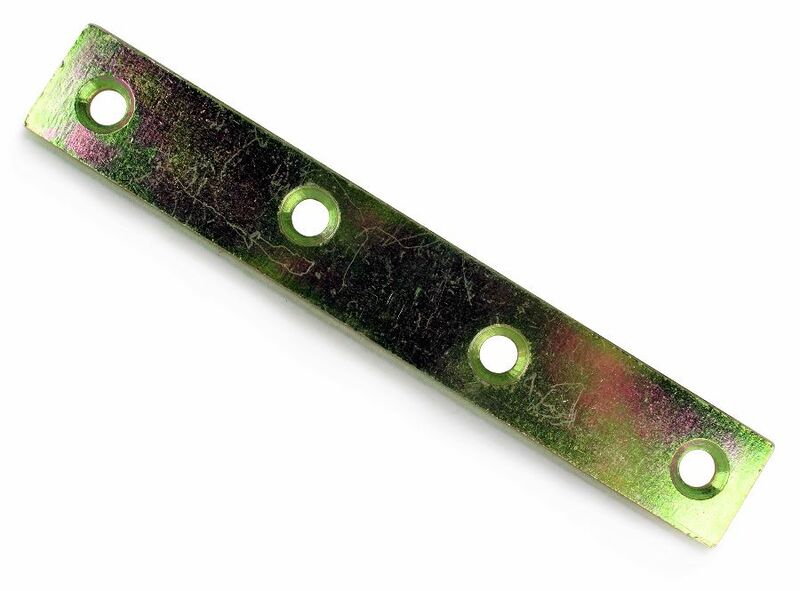 Our mending plates are all plated for rust resistance, and you are available to buy individually so you can buy as many or as few as you need. 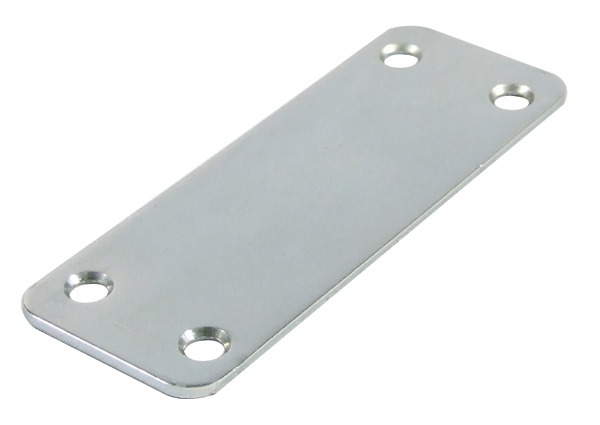 Our range includes flat plates for joining kitchen and wardrobe doors together.